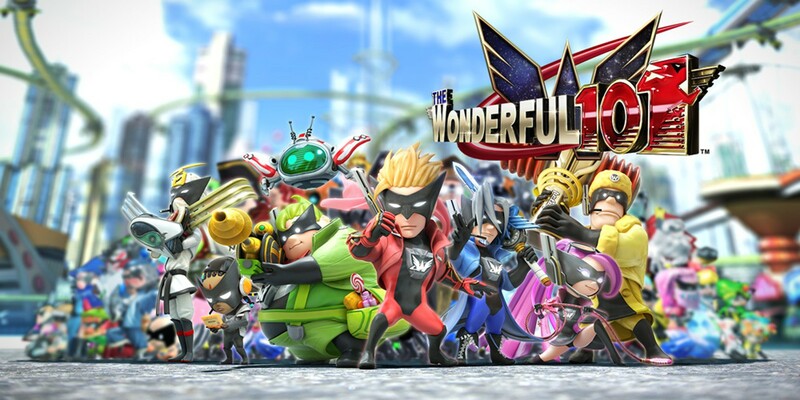 In the past, we’ve heard PlatinumGames speak about wanting to see The Wonderful 101 on Switch multiple times. This is something again reiterated in the latest issue of Famitsu. Atsushi Inaba, who was a producer on the Wii U game, told the Japanese magazine that he’s interested in releasing The Wonderful 101 to the world again. Going along with director Hideki Kamiya’s joking nature, Inaba added that it’s a game that has only been played by only 13 people worldwide. Inaba wants to secretly announce it as a new game for the Switch. Platinum Games posted on their Twitter of Wonderful 101 characters playing The Wonderful 101 on Switch, as well as some villains. With this plus the teases of Bayonetta, it seems like Platinum is ready to show some love to the Switch with someone of their beloved IPs. However, we’ll have to wait if anything comes from these teases, but they’re nice little pieces of artwork regardless. The Wonderful 101’s soundtrack will be leaving distribution by the end of the year, and the game’s director, Hideki Kamiya, has shared his personal picks for favorite tracks from the game. You can read his full thoughts and listen to sections of each song here. Some of the tracks were inspired by music or feelings from Okami, Viewtiful Joe, Resident Evil 2. This song was made at the very end of our development cycle (as I’m sure most ending credits songs are), so I remember passing certification and listening to this song while stumbling home, looking at the stars, feeling almost like an empty shell of a person, reflecting on how everything had finally ended. 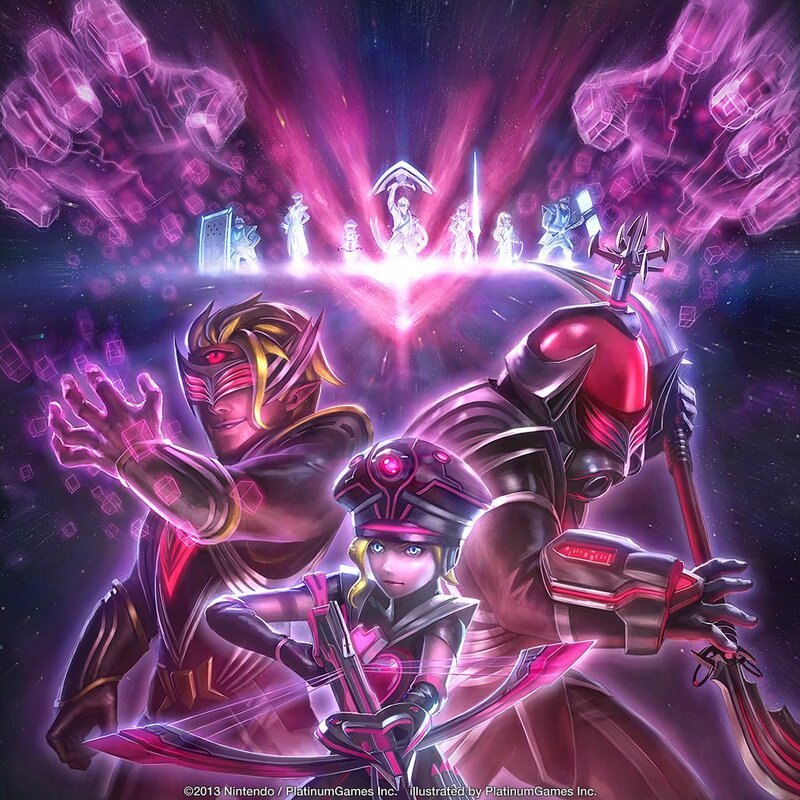 I’m sad to say that TW101’s soundtrack is being taken out of distribution. I hope, though, that this announcement reaches as many people as possible and introduces new fans to TW101 and its soundtrack. I’d like to apologize in advance to anyone who, years from now, finds out about TW101 and gets disappointed to see that its original soundtrack isn’t available. I’ve said this before, but if there’s one phrase that sums up TW101’s soundtrack, “hymns to heroism” would be it. As you’ve probably figured out if you’ve played TW101, I’ve loved superheroes ever since I was a kid. I’ve been blessed with several chances to make games about them throughout my career, even before TW101. But TW101 is the game where I really crammed in as much as I could of what makes heroes so appealing – both their aesthetics, and how they inspire us and give us something to aspire to – to capture what heroes mean to me. So of course we put special care into the background music that colors the game as well. Superheroes shoulder the burdens of the whole world, and they risk their lives to fight for those weaker than themselves. Their souls shine bright. We aimed to express this through a symphonic orchestral sound, and the result of all our composers’ hard work was a lot of brilliant music. The tracks appear on the soundtrack in the same order they’re used in the game, so you can experience the heroic story of the Wonderful Ones and their thrilling battles just by listening to it. This goes out to people who’ve played the game, of course, but also to people who haven’t played it yet: Please close your eyes and listen, imagining the heroes’ brief but tumultuous journey, and rally your own fighting spirit to Unite Up and face tomorrow. …And oh yeah, please share this announcement with everyone you can, because again, I’d love for it to reach as many people as possible. Let’s give everyone a chance to get this special soundtrack before it’s gone. 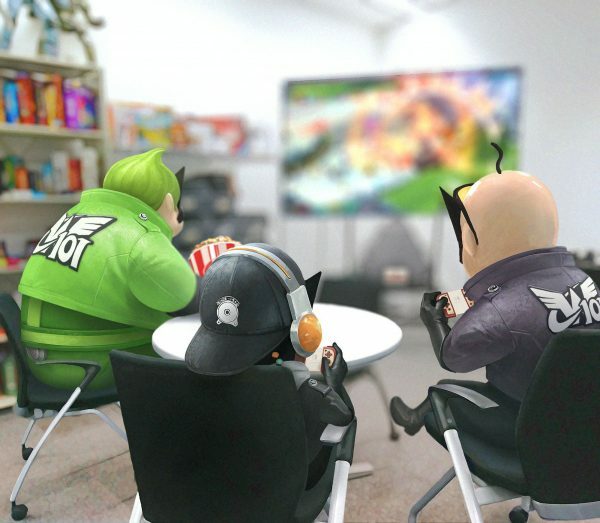 Unseen64 has updated its beta article for The Wonderful 101. In it, we get to see a few things, including first designs for Wonder Red. One design has a large blade placed on Wonder Red’s back, and he’s wearing a white helmet with a green visor. A second design features a machine gun under his right arm. He has less hair in this piece of art as well. 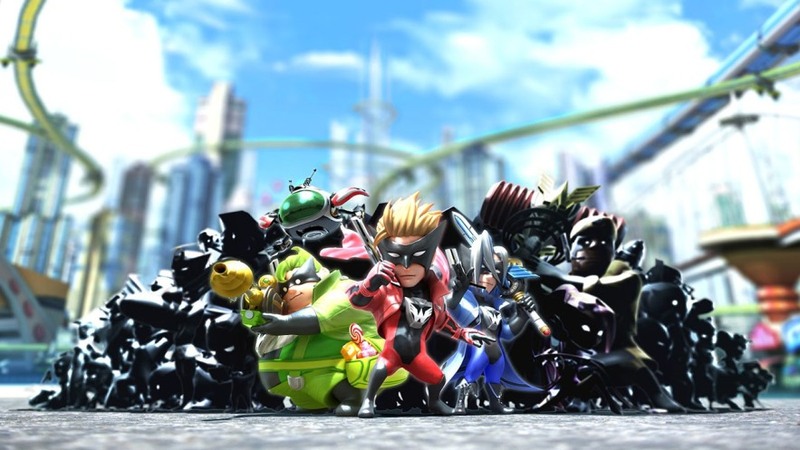 We recently posted some information about The Wonderful 101 about how to unlock special characters in the Wii U game. That information came from a Japanese PlatinumGames blog post, which has since been translated. Check out an excerpt below. Can you believe it’s already been 2 weeks since Bayonetta 2 released!? Right, with that out of the way, I have a secret to share with you today! We’ve been getting some messages here and there from people who are having trouble unlocking Wonder-Bayonetta in The Wonderful 101. And with good reason! Out of all of the hidden characters in this game, Wonder-Bayo is by far the most difficult to get your hands on. Our raven-haired beauty only shows herself to those who find all of the hidden items, fight the toughest enemies, and overcome the hardest challenges: only the most persistent and indomitable heroes! You can find the full English post from Platinum here. You know how these things go. There aren’t major spoilers here or anything, but to be safe, we’ll post the news after the break! These clips come as part of a new feature from Unseen64. 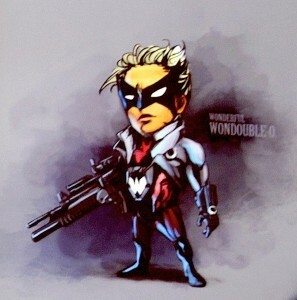 Curious about the development and creation of The Wonderful 101? Then be sure to check out the article here. With the one year anniversary of The Wonderful 101 upon us, director Kamiya has just announced via the Platinum Games blog that they will be releasing a total of 127 tracks via iTunes on September 15. 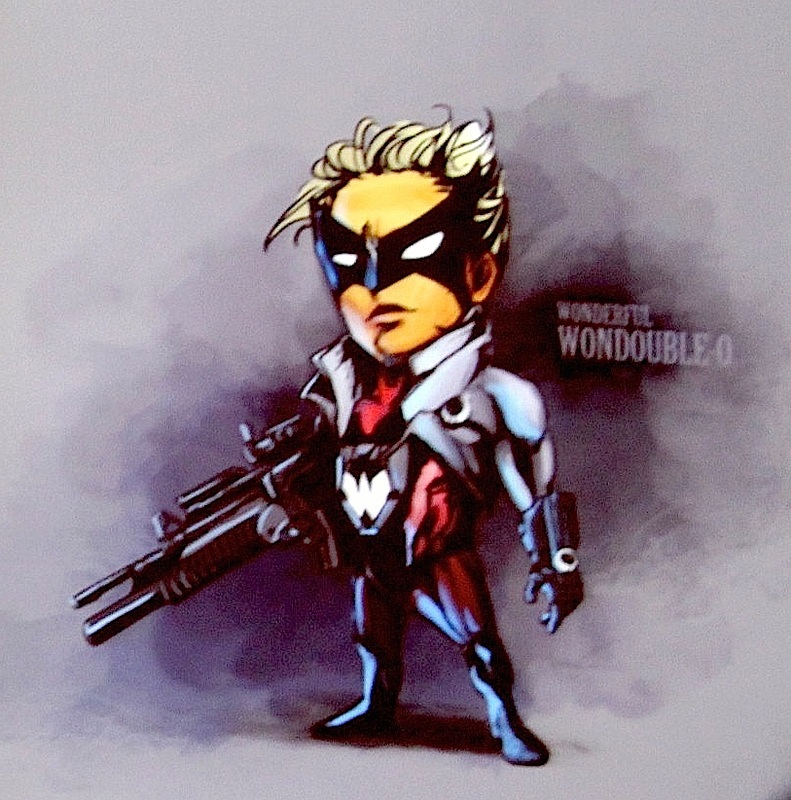 A release of The Wonderful 101’s soundtrack might just be possible. Earlier today, director Hideki Kamiya asked fans to re-tweet one of his messages on Twitter so that he can determine interest. According to data provided by Hiroshi, a soundtrack would take up 5 discs.
.@PG_kamiya says: "RT if you want a The Wonderful 101 soundtrack."
. 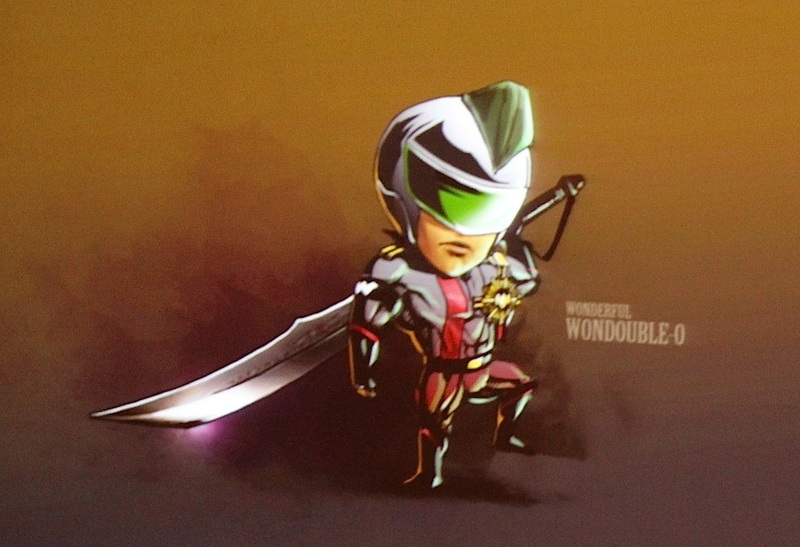 @PG_kamiya says: The Wonderful 101 soundtrack, based on data provided by Hiroshi, would take up 5 discs.